Although the doors to our homes and our offices are very important, they’re often not given much thought of until there’s a problem with them. Even though this is the case, our doors are both a major factor in protecting our homes and offices from people entering that shouldn’t, and they are important for the overall aesthetic look of those places. When there is a problem with a door then we will need to contract door installers. Here we will take a look at how that can be done to ensure that you get the results you want. Doors are often located at very central locations and this means that they play an important factor in the overall aesthetics of a home or office. If the door is old and beat up or it’s worn out in any way, then it could be a great eyesore. The rest of the structure may look great but because of the condition of the door, it makes the entire property look bad. This is not an unusual situation and can be easily remedied. There are so many different doors available that can come in a wide range of styles, materials, and types, that you can easily choose one within your budget that fits the particular look that you want. By using a professional they can give you advice on your particular situation and make sure that your new door will meet all of your needs. Doors are not only the entryway to our homes and offices but also access points for those who want to break in and take our valuables. This means that having a door that can provide the type of safety that is adequate for your needs is paramount. 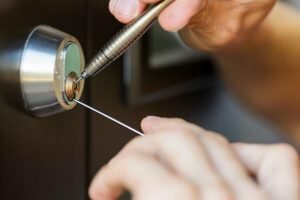 Old, worn-out doors with inadequate locks make it easy for thieves to enter and this means our valuables are always at risk. New doors come with a variety of safety features that make them extremely difficult to break into. The doors themselves can be made out of material that are highly resistant against a thief’s effort and the locks will be equally resistant. This means that whether it’s your home or office you can feel confident in the doors ability to protect you, your family, and your valuables. The rising cost of heating and cooling our homes and offices makes it absolutely imperative that we do what we can to effectively insulate those areas. One of the biggest places where heating and cooling cost are lost is with our doors. A tremendous amount of air can pass through and around our doors meaning that the outdoor conditions come in and our heating and cooling dollars go out the door. New doors together with a professional installation can add to the insulation factor of the home significantly. The new doors will keep the outdoor temperature outside and it will keep your heating and cooling dollars inside. If you ever tried using towels and other remedies for reducing the draft around your doors, then you already know that it’s costing you money. Contracting door installers can easily remedy these issue. 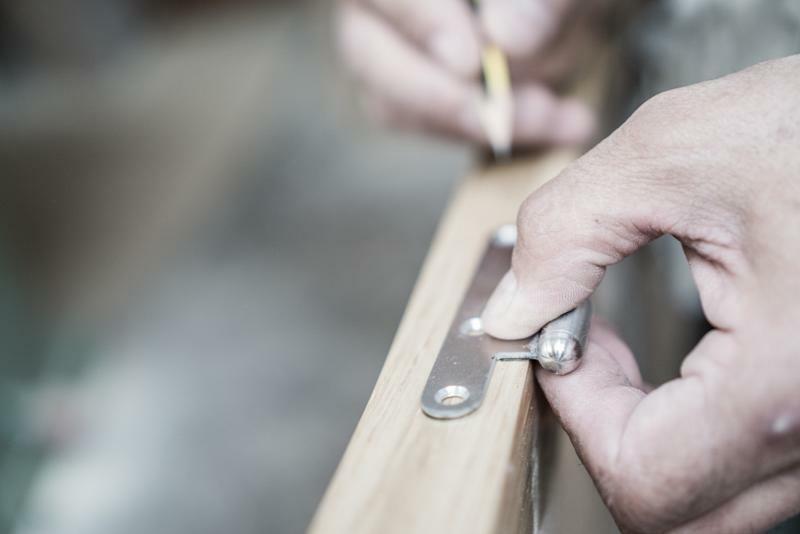 If you or a spouse or co-worker consider themselves a handyman, then you might think you want to install the door as a do-it-yourself project. There are certainly some individuals that might be able to do this perfectly. But for the average person that’s likely not the case. When you take time to think about all that a door does for a home or office then it’s easy to understand why it should usually be done by a professional. If a door is not installed properly it can significantly impact heating & cooling costs. If you have an older home or office building, then there may be some special factors that need to be considered that someone who is not a professional would be unaware of. Often these older homes have door frames that have settled over time and they need custom installations in order for the door to fit properly and for it to provide maximum insulation. It’s also important to understand that because the doorways allow access to the property, they also provide a level of protection for the people and the contents within that property. This means that the doors not only need to be installed properly to provide good insulation in order to work correctly but also to protect our valuables and all of those that spend time inside the home or office. Having the door properly installed can eliminate sticking and squeaky doors. A correct installation can mean that there are no unnecessary air leaks around the door and it can prevent damage to the door jams. It will also mean that the door will last longer and perform correctly for a much longer period of time because it was installed the right way. Although it may cost a little bit more upfront to pay a professional to come out and install the door, in the long run, it will usually save considerably more than the initial cost. Anytime you are contracting a professional to work on your home it’s very important that you choose well-established businesses that are fully licensed and insured. There are several reasons that this is important. Anytime you’re hiring someone to work on your property if they’re not a licensed business, then you are at risk if they are hurt while working on your property and you may have no recourse if they damage your property. When you hire a professional company who is licensed and insured then you’re simply contracting them and you are protected because they are responsible for their technicians and they carry insurance that can cover any property damage should an accident occur. The great news is that there are so many different styles and features available that a new door can bring great satisfaction and improvement to a home or office. Why not call and get an estimate today on your new door?